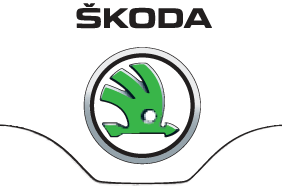 Get the very latest ŠKODA news and event info From Bickerton ŠKODA, Sheffield, South Yorkshire. There’s always something exciting happening at Bickerton SKODA! Whether it’s the launch of a new car, shows that we’re attending or one of our special events – this is the place to find out more. Take a look through our list of news and events for more details on what we’re currently involved with and what we’re excited about!